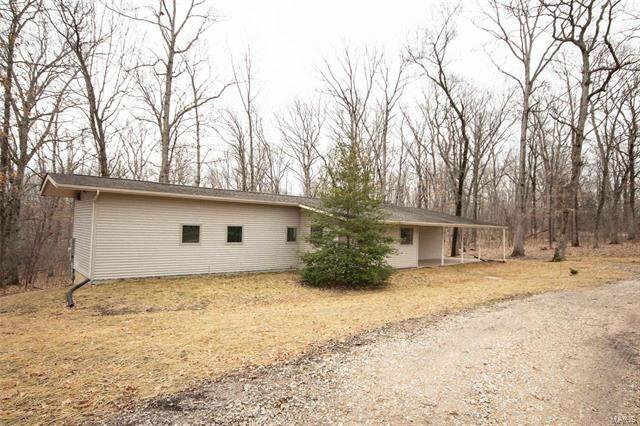 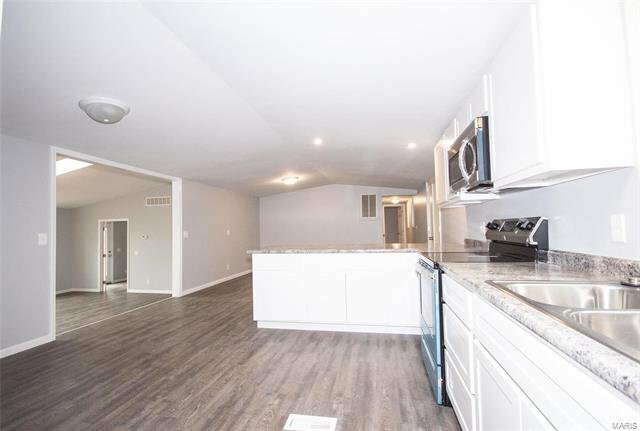 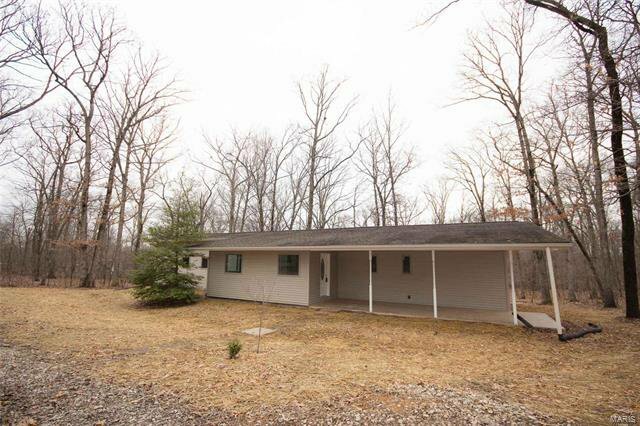 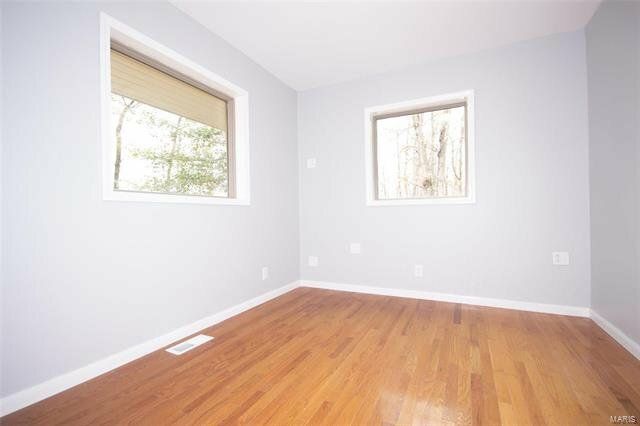 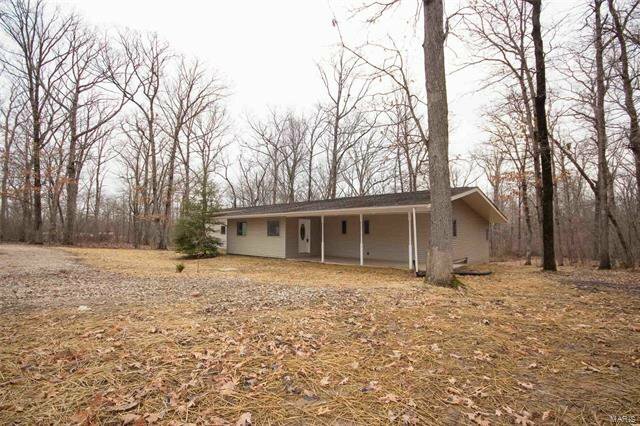 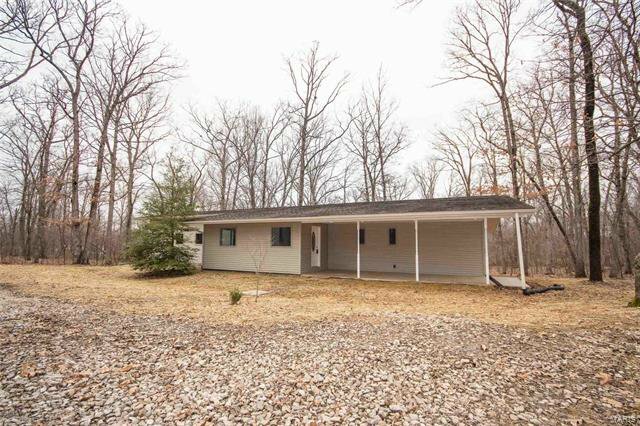 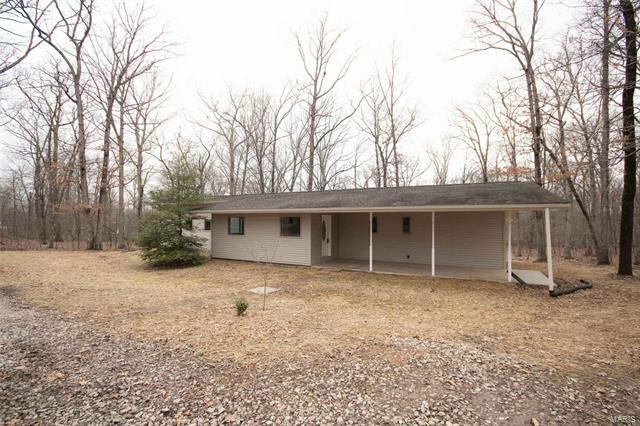 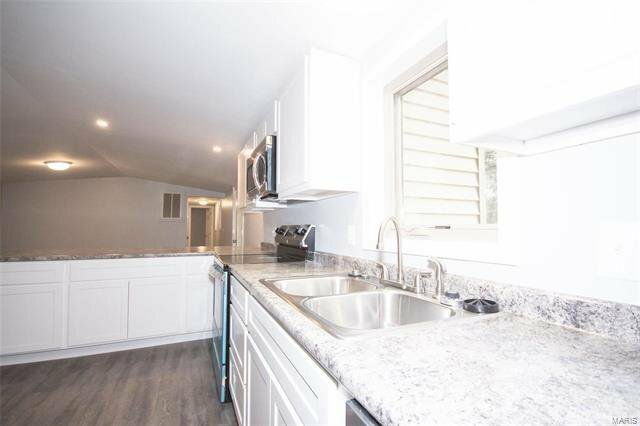 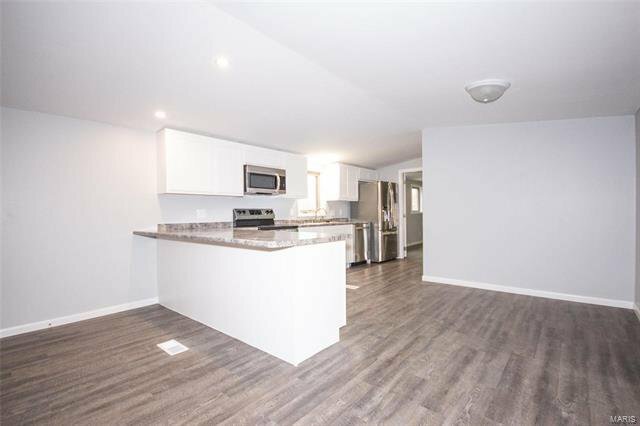 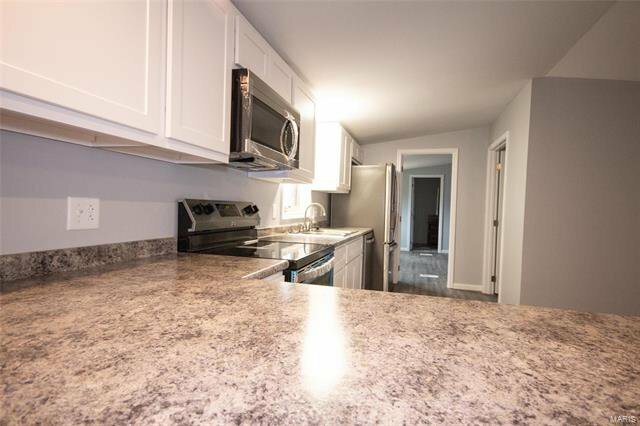 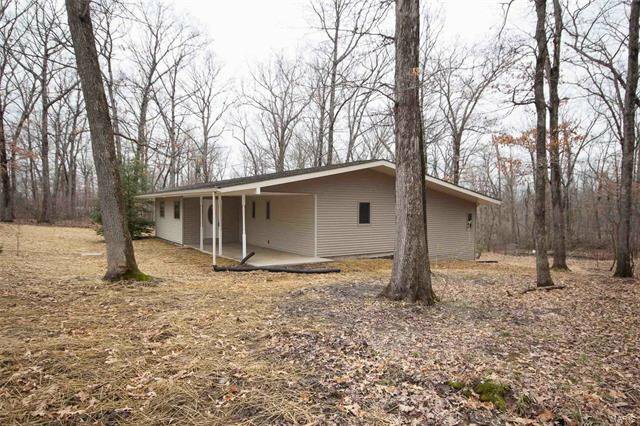 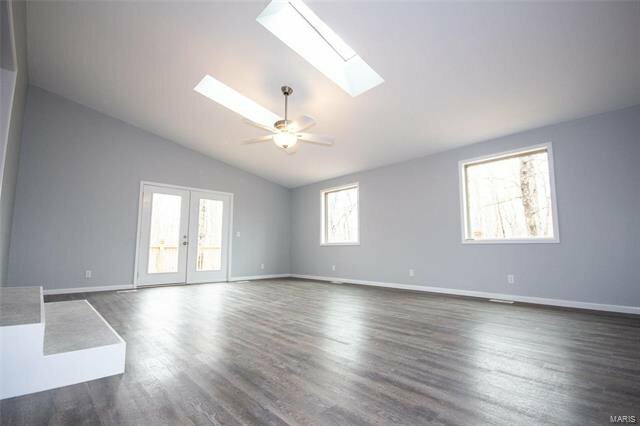 4 BR 3 bath newly remodeled home has a massive addition w/ tons of square ftg. 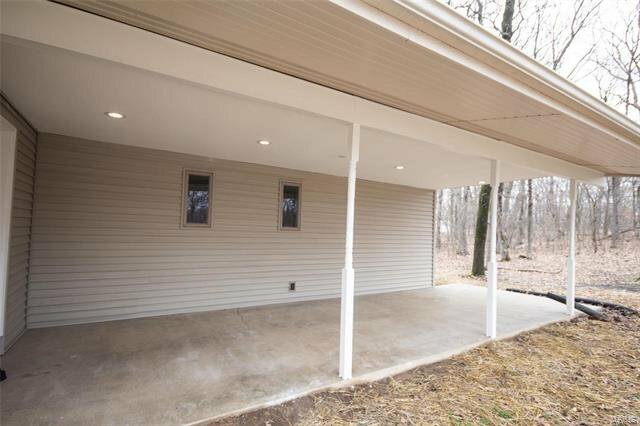 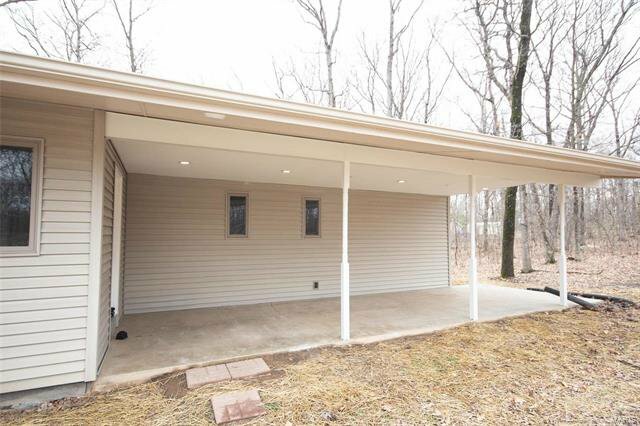 Covered front porch w/ maintenance free enclosed soffit & recessed lights. 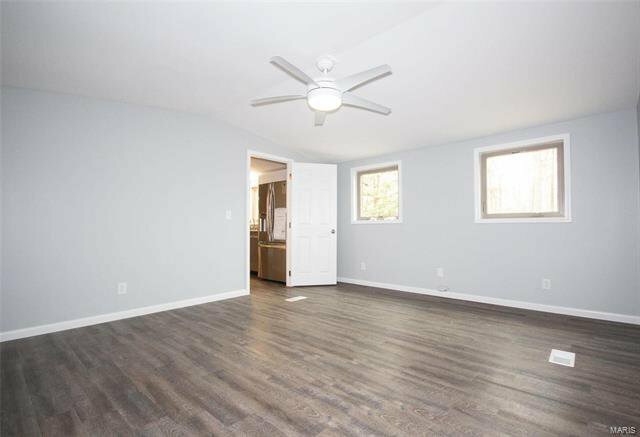 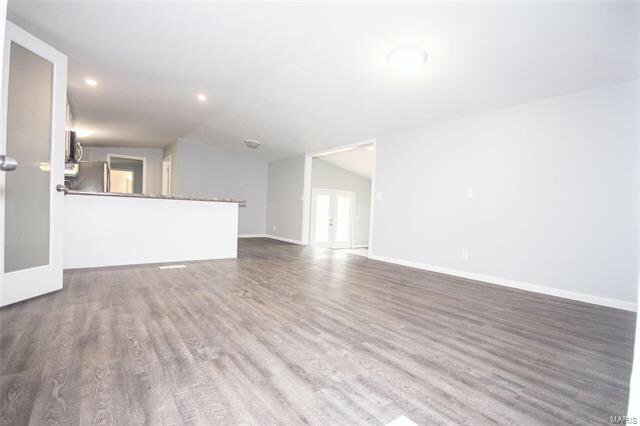 Large foyer & office invite you in-then through the French doors into kitchen featuring, bkfst bar, stainless steel range, microwave, DW and upgraded refrigerator, dining area, more living just off of the kitchen & MFL. 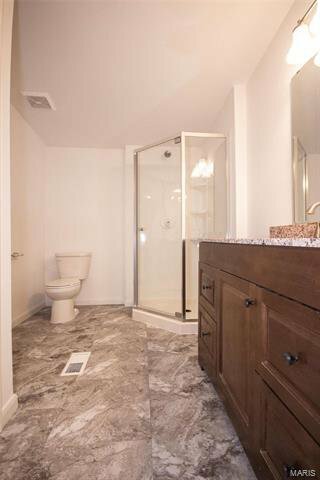 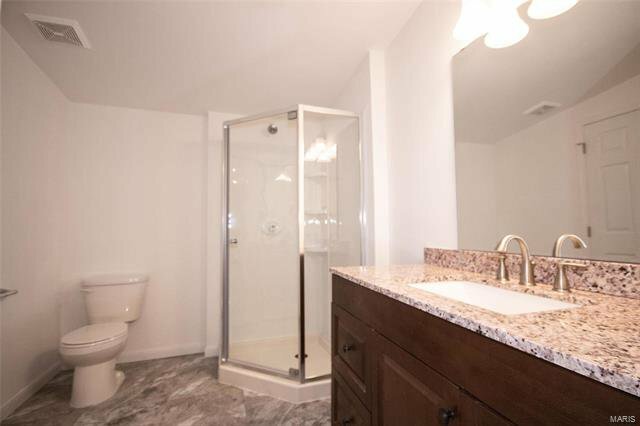 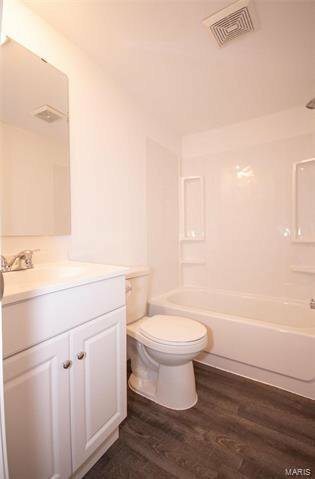 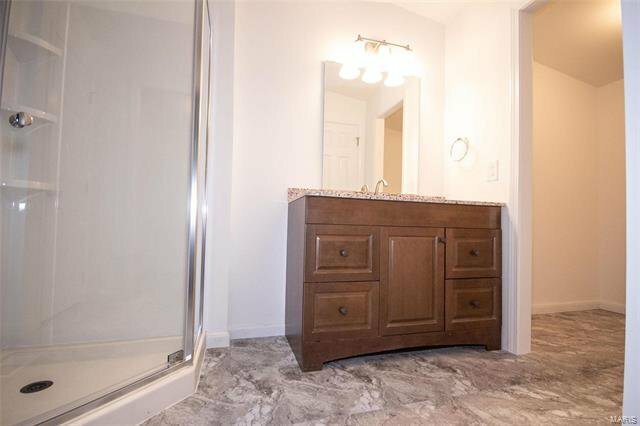 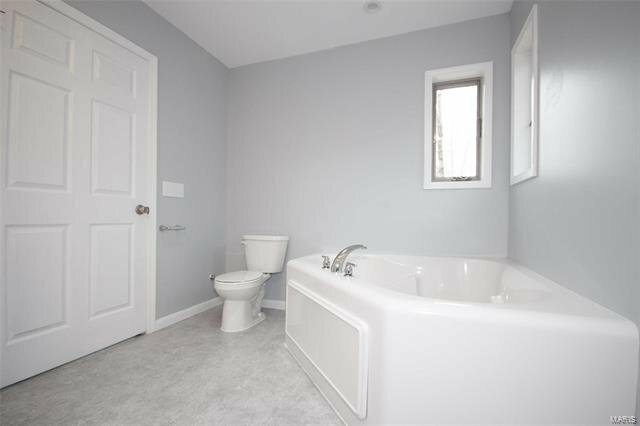 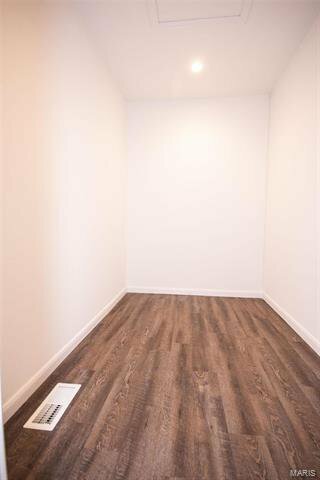 LG master BR features full bath w/ shwr, adult height vanity & walk in closet. 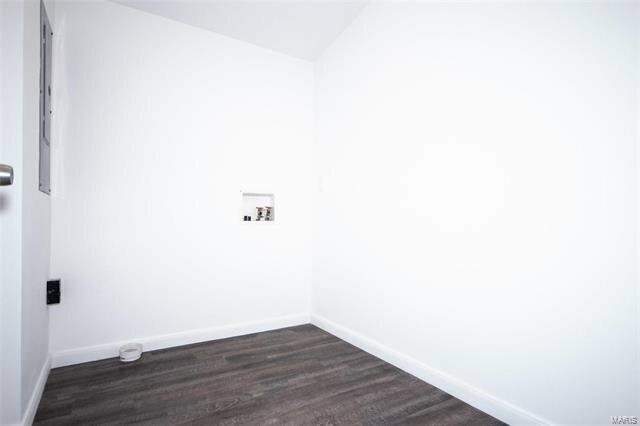 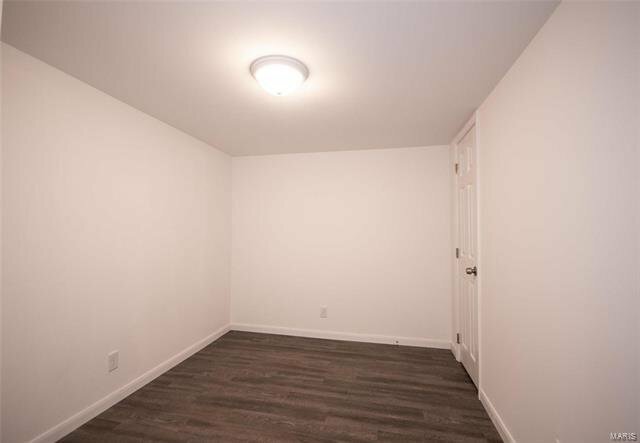 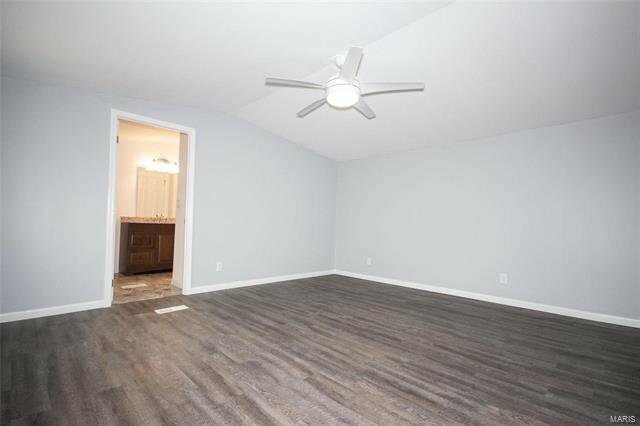 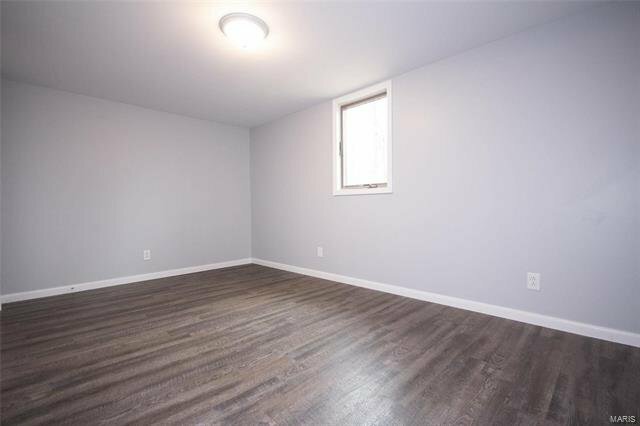 2 more bedrooms w/ large closets & full bath meet you down the hall. 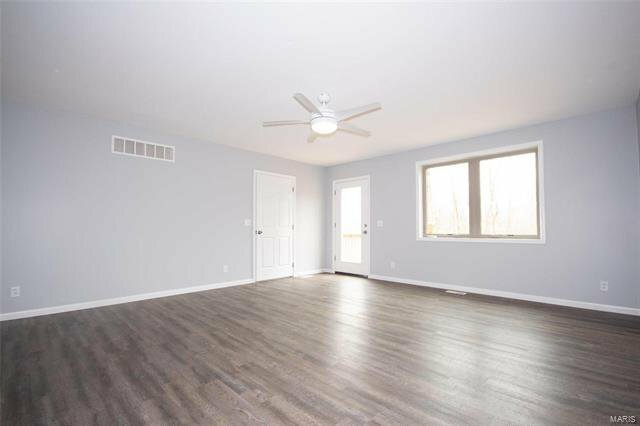 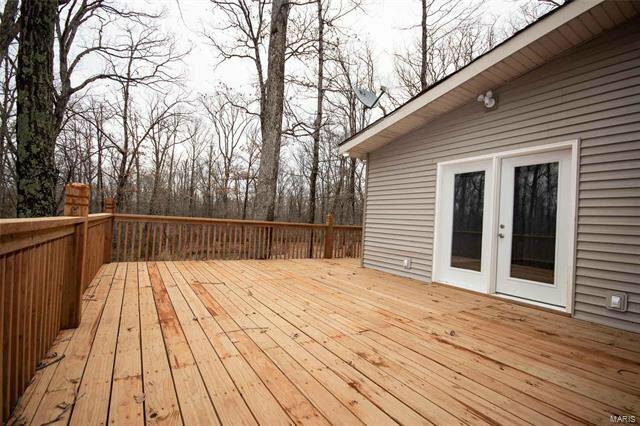 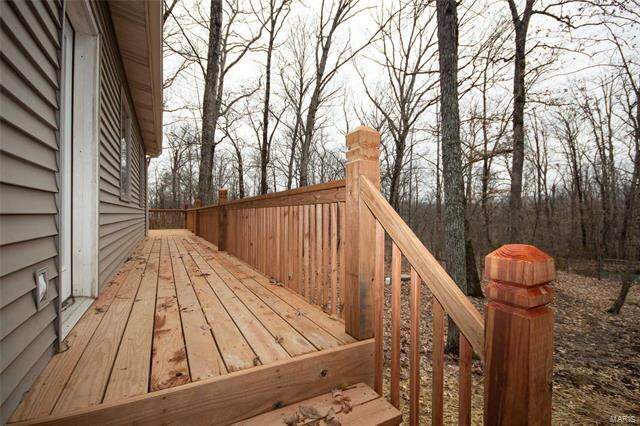 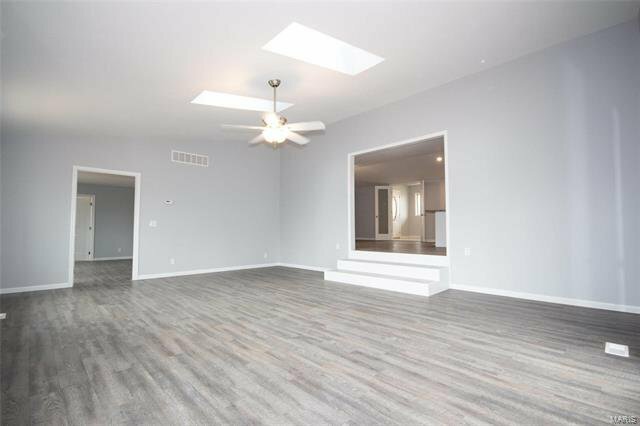 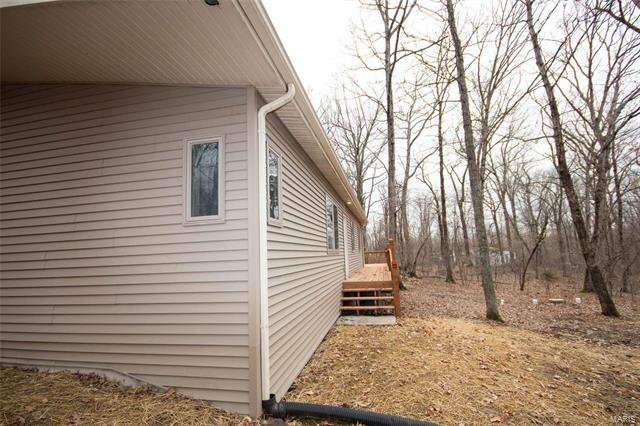 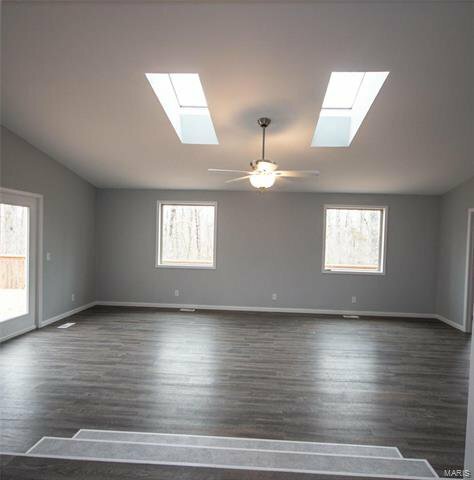 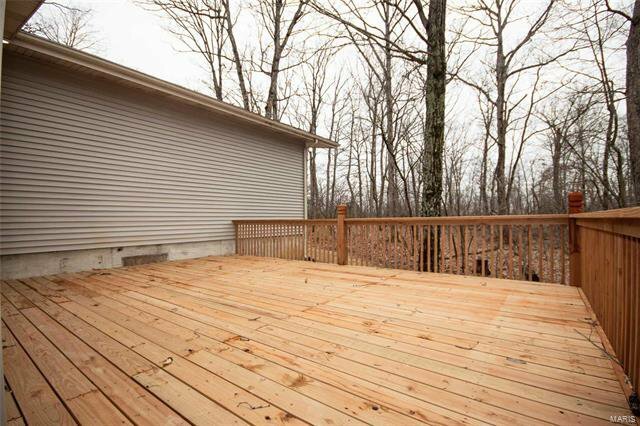 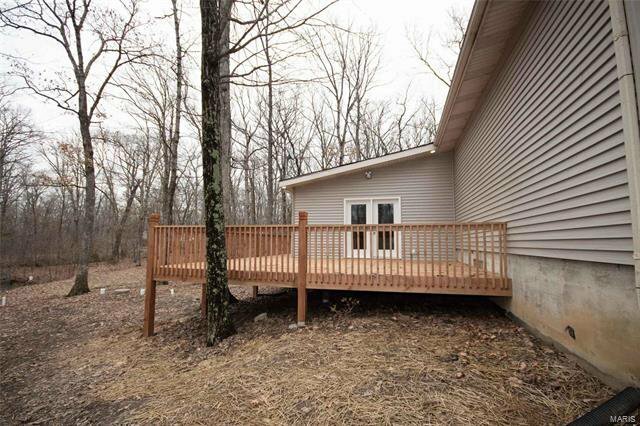 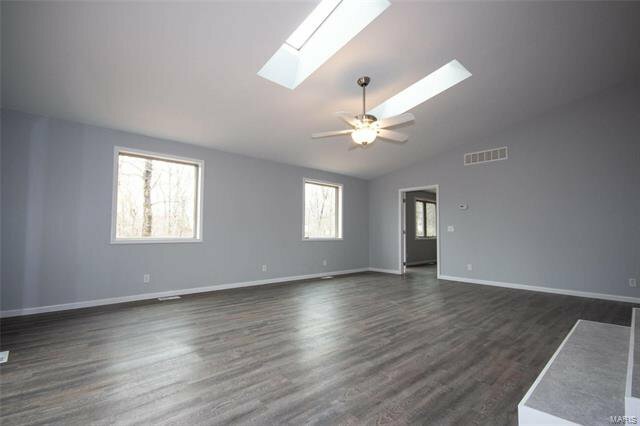 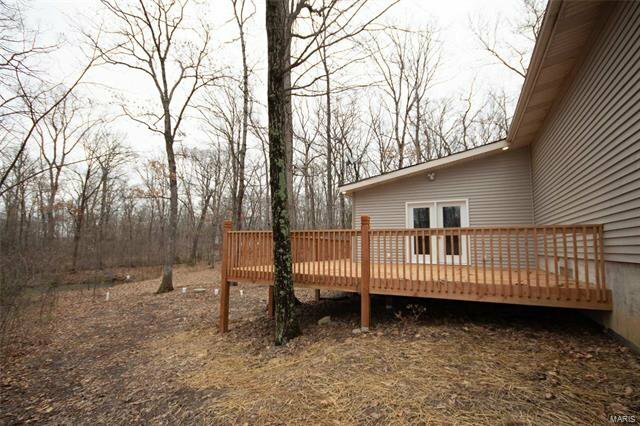 Massive family room is lined with LG wdws for your wooded view or enjoy it from your oversized custom deck in person outside. 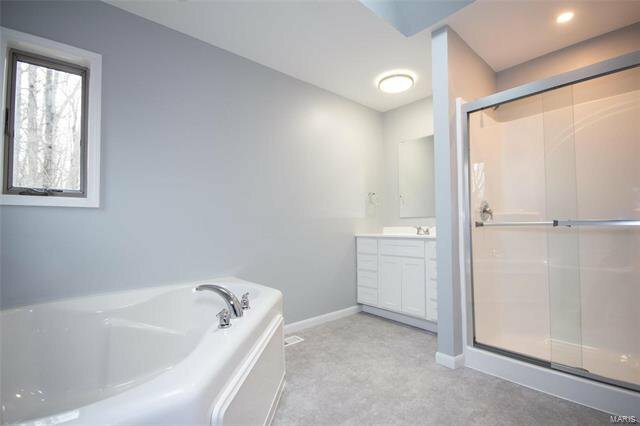 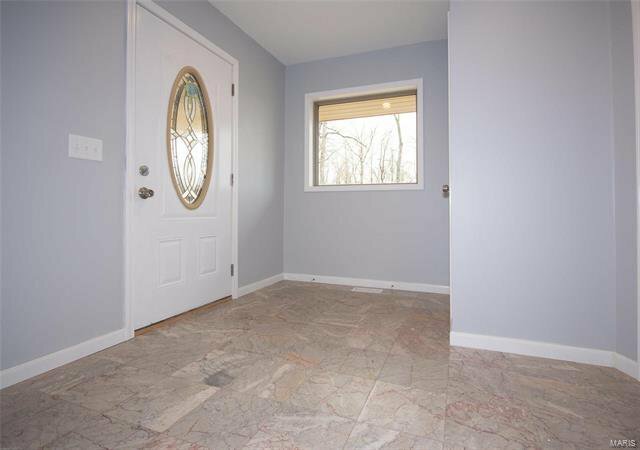 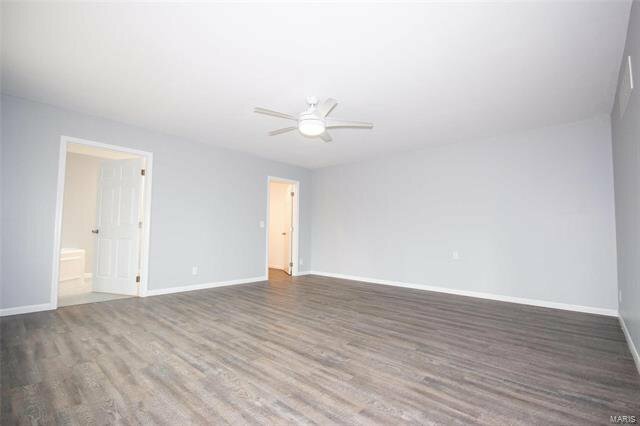 2nd master suite is no joke- full bath w/shower, garden tub & LG walk in closet. 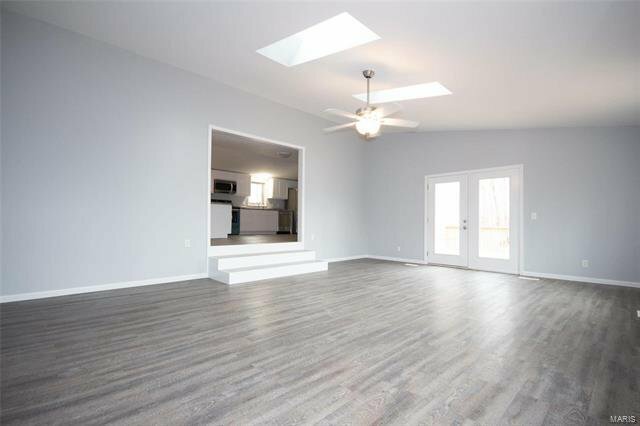 White trim package, new paint, 6 panel doors, laminate flooring. 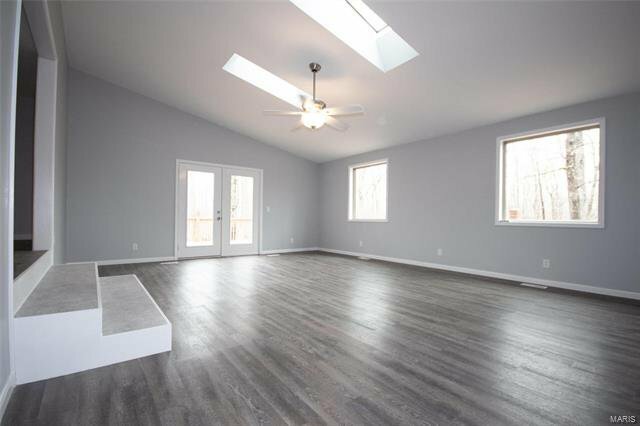 Exterior walls wrapped in foam insulation & R-38 insulation, new WTR HTR, new HVAC on addition & existing HVAC has been tuned up, LED Lighting, Anderson wdws & skylights, 2x6 exterior construction on addn.